Extending the value of your products by listening to what they have to say. The Internet of Things (IoT) refers to the network of devices connected to the Internet that can collect and exchange data. A new future of making things emerging, where any built object or product can be embedded with sensors that can feed information back into the design process. When smart, connected products are combined with the cloud, they allow manufacturers to capture, analyze, control, and manage previously unseen data from remote products. With an IoT cloud service manufacturers can unlock the value trapped in their products and monetize it through innovative new services and revenue opportunities. The economic value of the Internet of Things (IoT) is estimated at up to $11 trillion yearly by 2025; with the Industrial Internet being a primary driver. Collecting data is easy. Making sense of it is another story. The Internet of Things introduces a dimension of data collection unseen before. It will yield huge, diverse, and dynamic data sets. 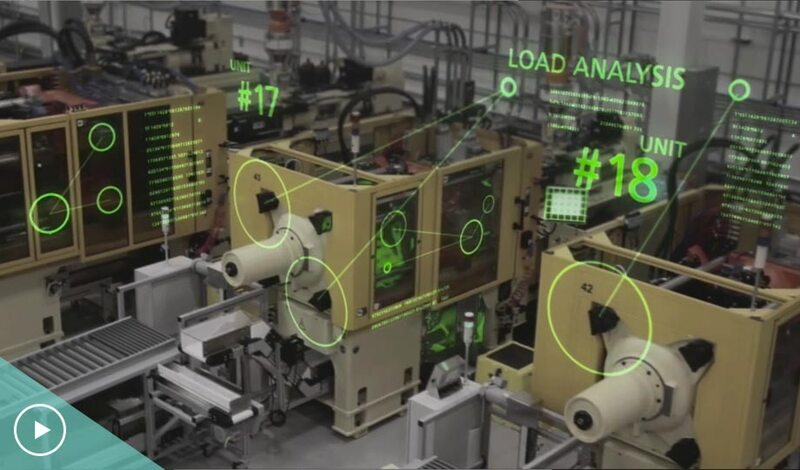 This, coupled with new data analytics technologies will give manufacturers constant real-world intelligence to improve their products, processes, and services. Before setting out to build their IoT infrastructure, manufacturers should first identify the data that has value to their business. We are in the midst of one of the greatest shifts in manufacturing since the Industrial Revolution. At the heart of this disruption is the IoT. Smart connected products provide manufacturers incredible insight into how customers use products and services. This new level of understanding, combined with manufacturers’ deep product knowledge, is rapidly evolving business models and creating a competitive advantage. Manufacturers can use the data collected from IoT to lower costs, reduce downtime, improve future designs, and even push new features to equipment directly via the Internet. Forward-thinking manufacturers are using IoT to transform their business models by moving from one-time product transactions to ongoing product-as-a-service offerings. By 2020, industrial IoT will comprise 16% of global GDP. Although the benefits of IoT are alluring, mastering the array of emerging and established technologies that will deliver those benefits can be daunting. The ability to easily connect products is critical to the future of making things. To help address these complex challenges Autodesk introduced a new solution called Fusion Connect. 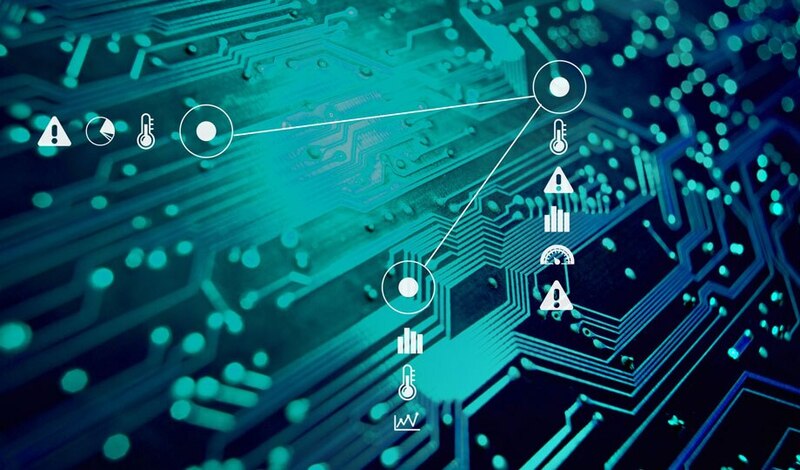 This no-coding IoT cloud service enables manufacturers to connect, analyze, and manage their products, without a team of programmers. Fusion Connect has an affordable price point that scales with your business growth.